Have you just wanted to get rid of your mouse and keyboard altogether? 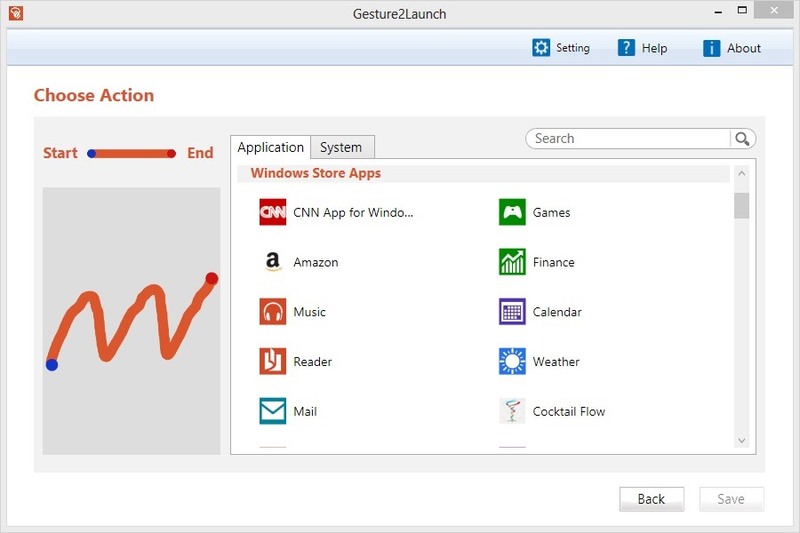 Using this application allows you to create gestures and use them to open up your most used applications in Windows 8. All you need is Windows 8 and a touch screen and this will work for you! There is either a free version where you can have up to 5 enabled gestures or a full version which gives you unlimited amount of gestures! Try it out!